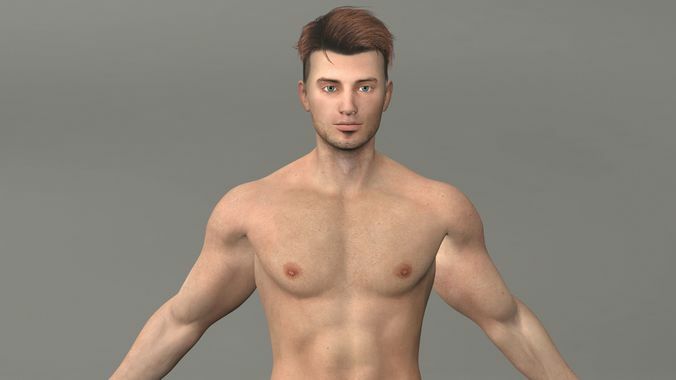 A fully rigged and high detailed character of a realistic looking man. Can be used for 3d projects. Textures are high res at 4096 X 4096px. Contact for any information on the model. Honestly, I wasn't expecting much. But the mesh & texture turned out to be decent. You will probably need to re-rig the whole thing but rigging is often the easiest part.